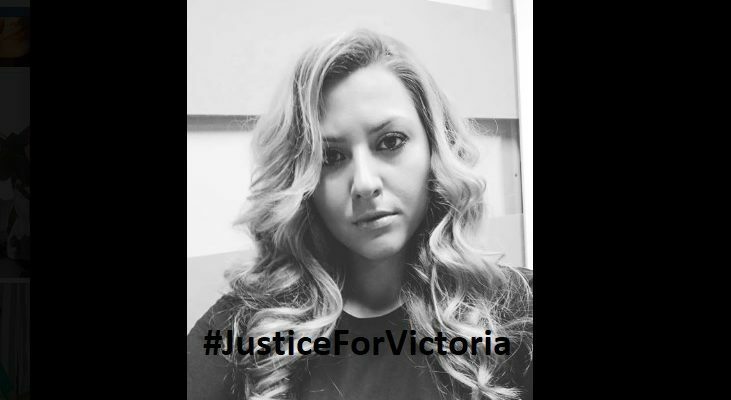 The European and International Federations of Journalists (EFJ-IFJ) are deeply shocked by the brutal murder of Victoria Marinova, a 30-year-old Bulgarian journalist working for regional TV channel TVN. 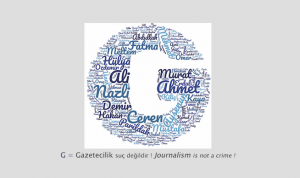 She is the fourth journalist killed in the EU since 2017 after Kim Wall in Denmark, Daphne Caruana Galizia in Malta and Jan Kuciak in Slovakia. A vigil in Marinova’s honour will be organised in the capital, Sofia, on Monday evening. Victoria Marinova has been brutally killed on Saturday, around noon, in the city of Ruse, located in the north of the country. According to local media reports, her body was found in an area of ​​difficult access, near the Danube river bank. The victim was allegedly raped, beaten and then strangled. She was beaten with such violence that his face was unrecognizable, so she was not identified until last night. The regional prosecutor of Ruse, Georgui Georguiev, told the press today that the death was caused by blows on the head and suffocation. “Her mobile phone, car keys, glasses and part of her clothes were missing,” Georgiev said, adding that there is no information to indicate that the crime was committed by more than one person. Victoria Marinova was an administrative director of Ruse’s TVN television and had just started her own news talk show called “Detector”, which was broadcast for the last time on September 30. On that occasion, she interviewed Bulgarian journalist Dimitar Stoyanov, from Bivol website, and Romanian journalist Attila Biro, member of the RISE Romania research journalism project. Stoyanov and Biro were arrested last month by Bulgarian police while investigating near Sofia the destruction of documents allegedly revealing corrupt practices by a private road construction company, suspected of carrying out scams with European funds. The EFJ and IFJ, together with their Bulgarian affiliates UBJ and Podkrepa, called on today Bulgarian authorities to identify, arrest and prosecute those responsible for this horrific murder. 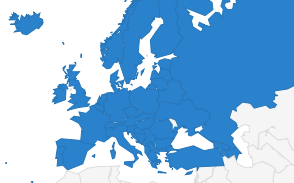 “This is the fourth brutal murder of a journalist in a Member State of the European Union since 2017. The killers and their sponsors obviously aim to intimidate the entire profession. 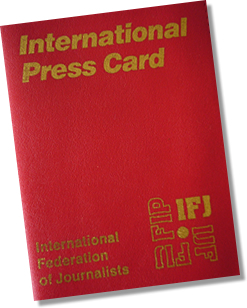 We call on European governments to support without any delay the IFJ proposal for an International Convention on the Safety and Independence of Journalists and to implement the Council of Europe Recommendation on the protection of journalism and safety of journalists. States can not remain passive following such an outburst of violence,” said Ricardo Gutiérrez, EFJ General Secretary.